Due to the popular success of last year’s “Water Talks”, AWWA, the Gafney Library, and the Acton Public Library joined together again this year for a new round of “Water Talks”, a free series of presentations by experts in their fields. The talks are free and open to the public and the location will alternate between the Wakefield Opera House (2 High St, Sanbornville) and the Acton Town Hall (35 H Road, Acton). Light refreshments will be served. March 20, 2 PM, Wakefield Opera House, Alyson Eberhardt of the New Hampshire Sea Grant & UNH Cooperative Extension will speak about the American Eel. April 17, 2 PM, Acton Town Hall, Roberta Hill of the Maine Volunteer Lake Monitoring Program will speak about invasive aquatic species. May 8, 2 PM, Wakefield Opera House, Don Kretchmer of DK Water Resources Consulting, will speak about local fish. 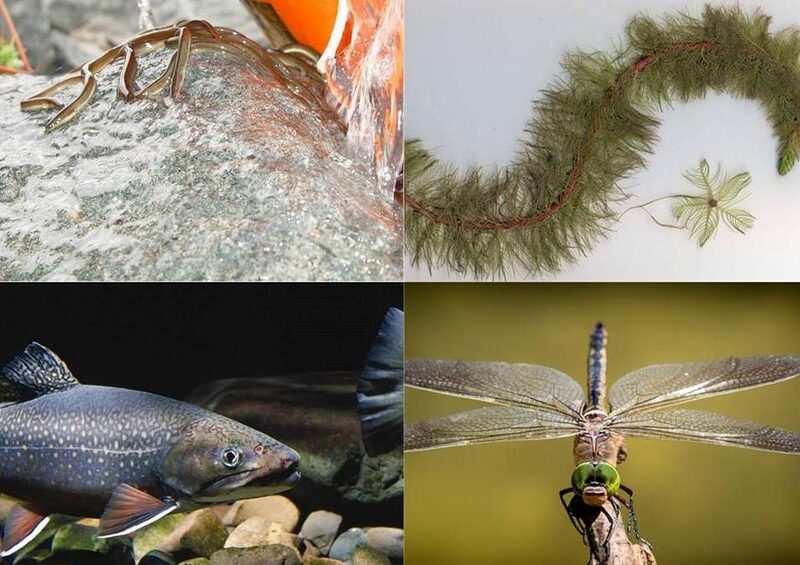 June 12, 2 PM, Acton Town Hall, Pam Hunt of NH Audubon will speak about dragonflies and damselflies.